Crossing borders and stepping into another scene is a rejuvenating experience from and change of routine. The ability to listen, learn, adopt, and share is at our disposal on a day-to-day basis, which is something as listeners we all need to capture. As bands pop up like microbreweries across our state lines we all need to make it a point to introduce new music to our neighboring scenes. Much like we reach for a new local beer to taste, we oftentimes accidentally reach for an import and end up take a trip abroad. 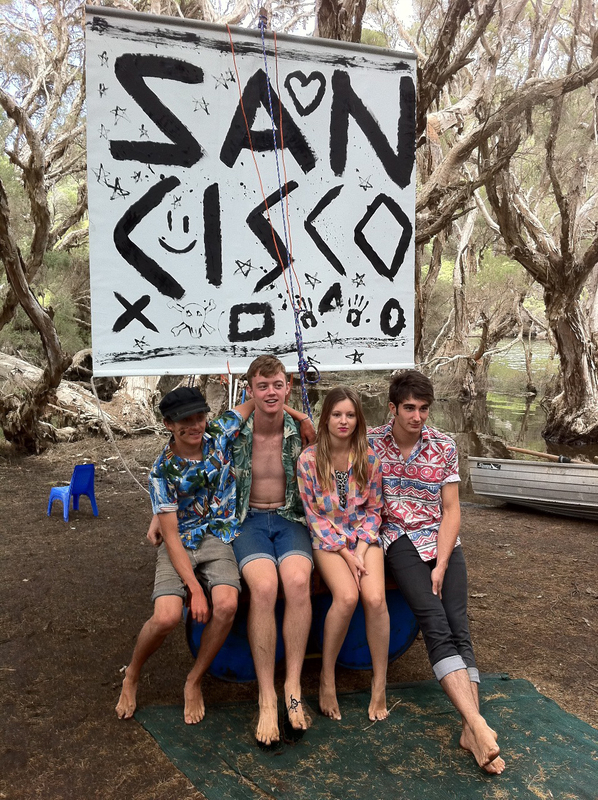 I introduce you to San Cisco – Australian for indie pop.